At the heart of her approach is what she calls the T.A.O. of Family — Time, Affection, and Optimism — coupled with her deep understanding of how people move through grief. Barbara Coloroso's clear answers to difficult questions are enriched by uplifting humor and insightful anecdotes from her own experiences as a Franciscan nun, mother of three, and her thirty years as a parenting educator. With this Guide in hand, parents can feel assured that they are responding with wisdom and love when children need them most. 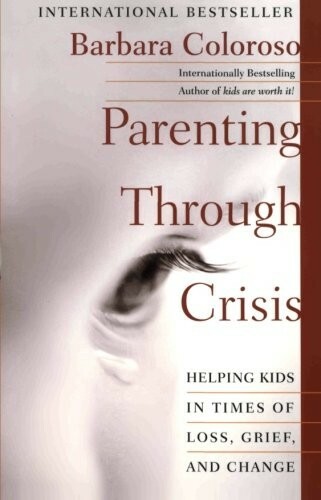 Sooner or later, all families are faced with an emergency or two; some families, in fact, are created through crisis. 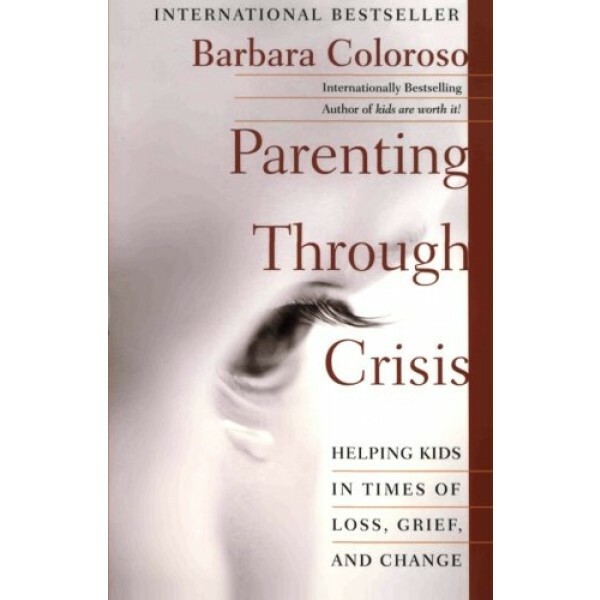 Death, illness, divorce, adoption: these are biggies, and Barbara Coloroso's (Kids Are Worth It!) book Parenting Through Crisis manages to turn these mountains into smaller slopes, if not the proverbial molehills we hope for.